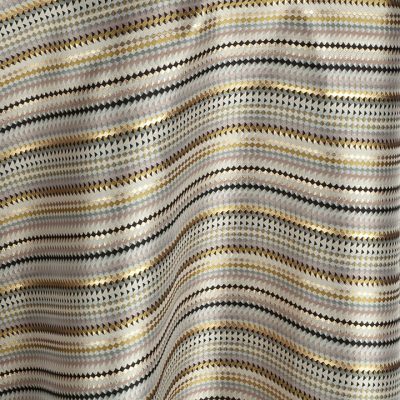 Textural gold sensation with an abstract graphic pattern that moves with light creating effects that are defused but very modern. Part of the Gold Kroft Kehoe Collection, from our Designer Series, Entangled table linen pattern is an elegant fabric to enhance any event. You can also pair this linen with many other colors and patterns to create the perfect event table, it?s all in the way you layer it, that makes this collection bold and full of aspiration. This mixed weave in the Interlock Glam table linen has so much personality; gold, light blue and millennial pink are defused by the warm gold metallic. 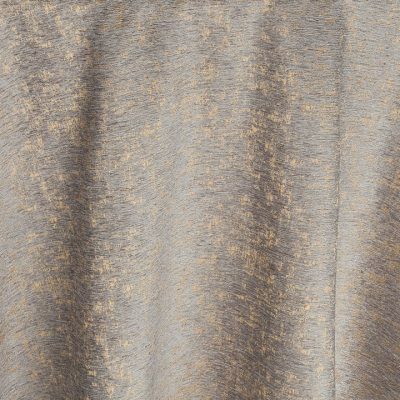 Part of the Gold Kroft Kehoe Collection, a part of our Designer Series, Interlock Glam was designed with a nod to the 1920?s where glamour and sophistication left lasting impressions. 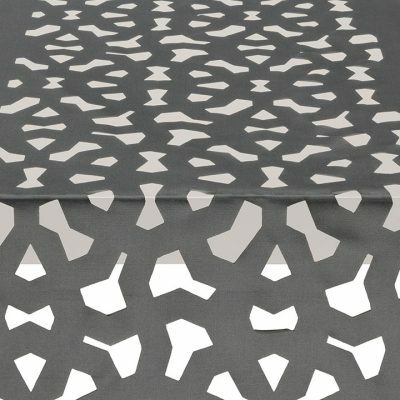 You can use this elegant table linen as a foundation for event tables at nearly any special occasion. 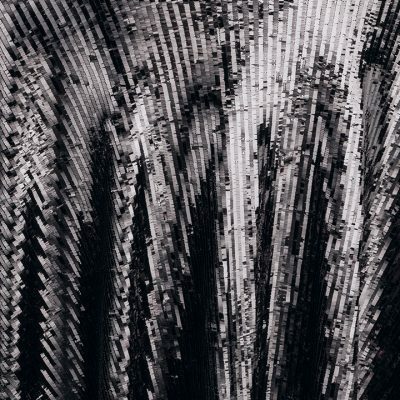 They are also compatible with many different linen colors and other decor, it?s all in the way you layer it, that makes this collection bold and full of aspiration. Brilliance and luster is oh so chic! 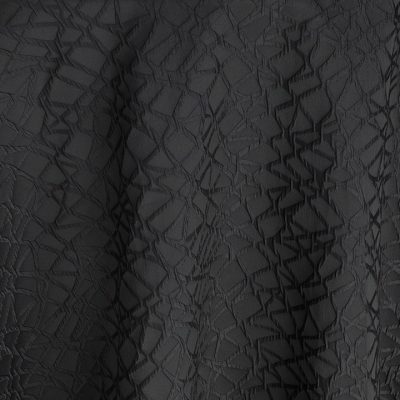 Onyx Vera has a wonderful drape and takes lighting beautifully. Cover a table with this linen to serve as a gorgeous foundation for nearly any event theme. Pair it with gold chargers and other table decor to make it stand out. It?s all in the way you layer it, that makes this collection bold and full of aspiration. The look of your event will stay in every guest?s mind with this elegant design from Gold Kroft a Kehoe Collection, from our Designer Series. Beautiful fretwork runner that gives any table a sense of style with its overlapping octagons and triangles. You can use the Bronze Molina table runner to complement the foundation of a table cloth and other linens and decor. The unparalleled elegance of this table runner in Gold Kroft Kehoe Collection from our Designer Series can make enhance any event, making your event space unforgettable. It?s all in the way you layer it, that makes this collection bold and full of aspiration. 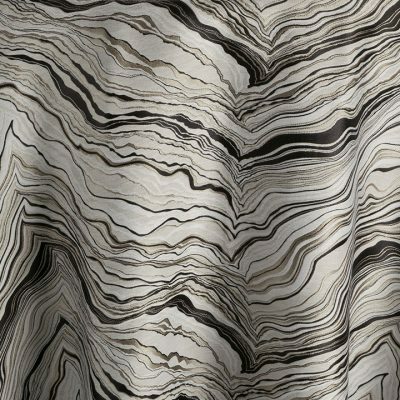 Dramatic replica of highly veined Picasso marble with its imperfections are part of the character that personify a new realm of desirability. 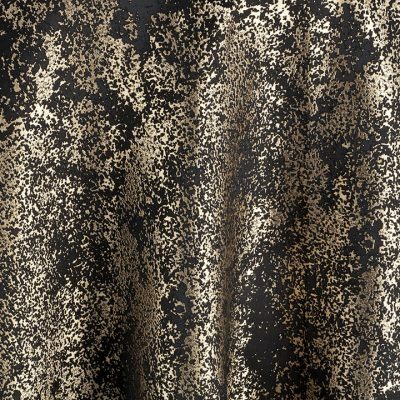 An elegant pattern of black, gold and taupe, this signature table linen features a luster side and a matte side. Part of the Gold Kroft Kehoe Collection, from our Designer Series, Azari table linen is the perfect foundation for an event with drama. Pair with deep, rich colors like bronze, gold and black for a sophisticated look. It?s all in the way you layer it, that makes this collection bold and full of aspiration. 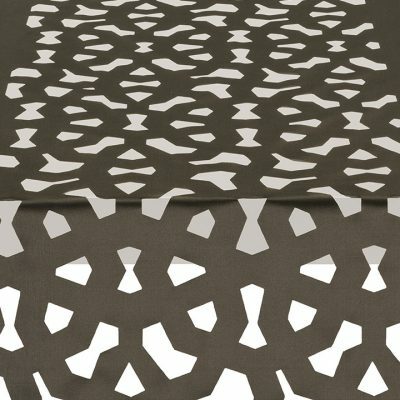 Beautiful fretwork runner that gives any table a sense of style with its overlapping octagons and triangles. You can use the neutral Pewter Molina table runner to complement the foundation of a table cloth and other linens and decor. The unparalleled elegance of this table runner in Gold Kroft Kehoe Collection from our Designer Series can make enhance any event, making your event space unforgettable. It?s all in the way you layer it, that makes this collection bold and full of aspiration. 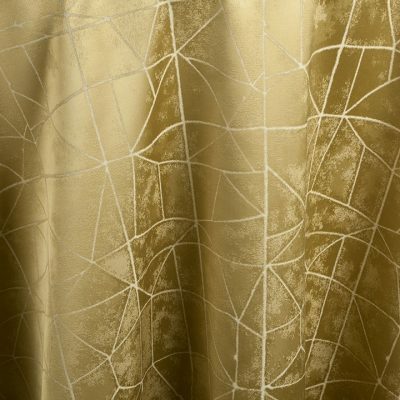 Burnished silver and gold metallic textile that is refined grandeur with understated approachability. Designed with a nod to the 1920?s where glamour and sophistication left lasting impressions. As part of the Gold Kroft Kehoe Collection, a part of our Designer Series, the Silver Nova table linen is a great foundation for nearly any event. It?s all in the way you layer it, that makes this collection bold and full of aspiration. Beautiful fretwork runner that gives any table a sense of style with its overlapping octagons and triangles. 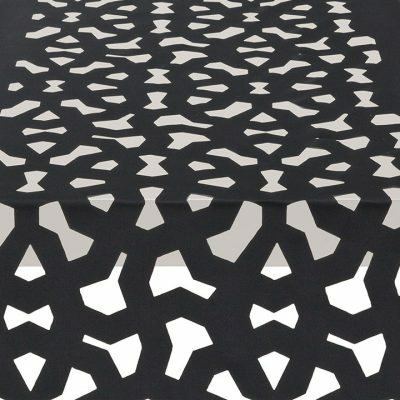 You can use the Onyx Molina table runner to complement the foundation of a table cloth and other linens and decor. The unparalleled elegance of this table runner in the Gold Kroft Kehoe Collection from our Designer Series can make enhance any event, making your event space unforgettable. It?s all in the way you layer it, that makes this collection bold and full of aspiration.